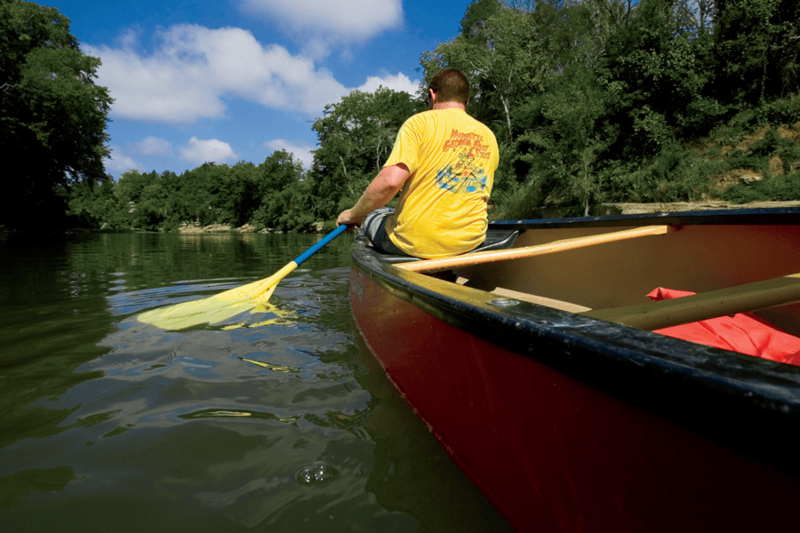 The Duck River is featured in this month’s National Geographic for being one of the most ecologically diverse places in the world. It’s the only site in North America to be noted in the magazine. A mountain in South Africa. A cloud forest in Costa Rica. A coral reef in French Polynesia. And Tennessee’s Duck River. Photographer David Liittschwager chose all four places for his project observing just one cubic foot of space, and tracking the biodiversity within it. In the see-through cube he placed in the Duck River, he happened to find six kinds of mussels. Three are endangered species. With help from the Tennessee Wildlife Resources Agency, Liittschwager says he photographed more than 100 species within the cubic foot. He says that’s comparable to what he found in South Africa and Costa Rica. Liittschwager dropped his cube in the Duck River near Lillard’s Mill. That’s about 15 miles east of Columbia. He says he’d heard about the river’s diversity from a biologist friend, and the Duck delivered. He found several darter species, a northern stone fly nymph and a river cooter.